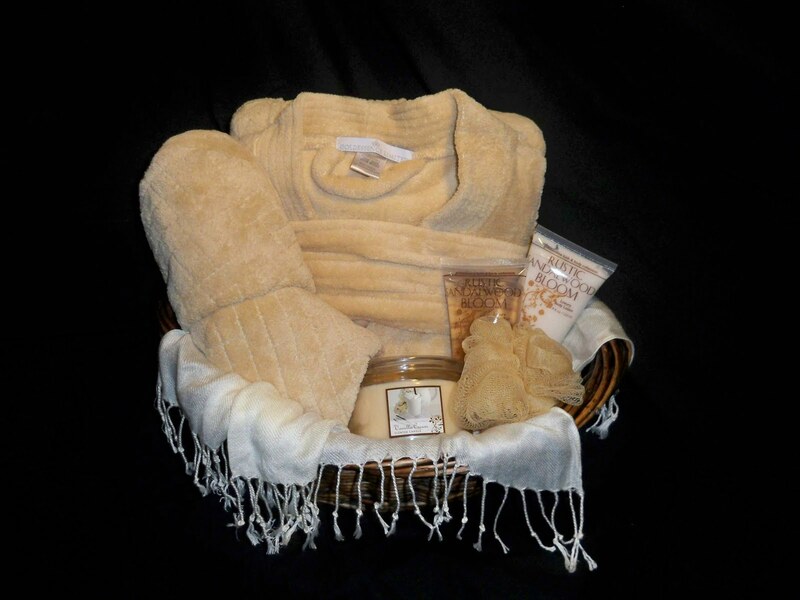 Gifts from Wicked Wicker, LLC: Gift Basket Giveaway!! Wanna win a Wicked Wicker gift basket? Wicked Wicker has teamed up with Colie's Kitchen for a Holiday Giveaway! Visit www.colieskitchen.com for the official rules and your chance to win. (Look for Holiday Giveaway #5).